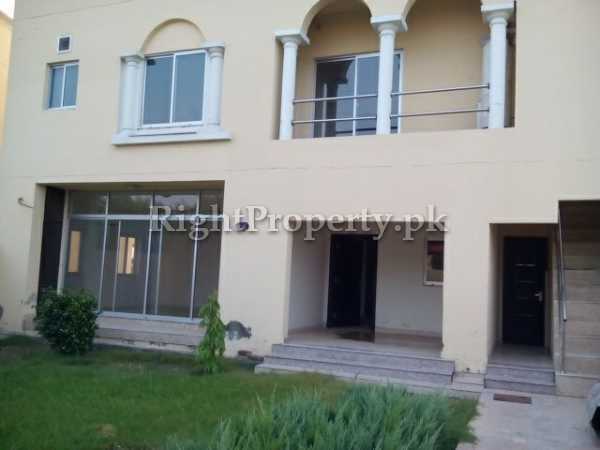 Apartment is available for rent In Bahria Orchard, Lahore. 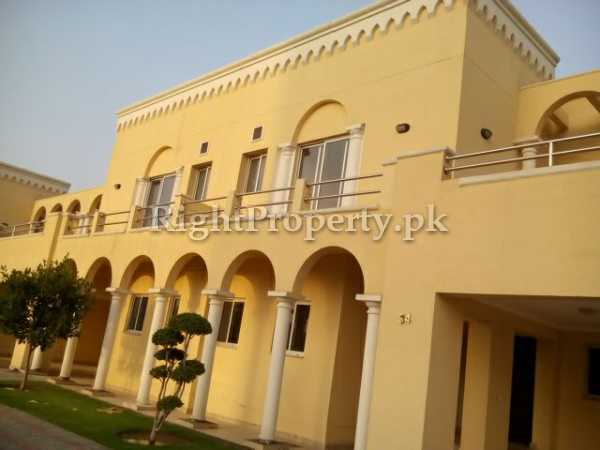 It Size is 1125 Square Foot, Price Rs 10000, Negotiable Price, This Apartment for rent located at the prime vicinity of Lahore. Total: The Price is Negotiable.